NOPTEL specialises in the development and manufacture of innovative applied optoelectronic solutions for the military industry. Its product line encompasses two major areas: laser rangefinders and optical alignment and displacement measurement products. The company was founded in Oulu (Finland) in 1982, and currently employes thirty people. It is has been a subsidiary of the Belgium-based FN HERSTAL since 2011. NOPTEL focuses on three optoelectronic measurement technologies in order to develop its solutions. 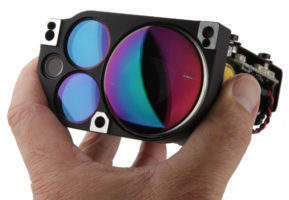 These include fast distance measurement based on laser pulse travel time for near field dynamic application, cumulative distance measurement, based on laser pulse travel time for long-distance measurements and position and moion measurement for light beam position detection. The Noptel Expert is an optical shooting training device for shooting skills training. It is used indoors with scaled-down targets and simulated shooting distances, or at shooting range with life-size targets and longer shooting distances. The device measures rifle movement, detects the shot, shows the location of both the hit and miss, and analyses the shooter’s performance. 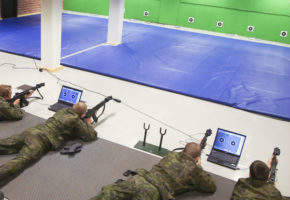 It’s software shows the rifle movement during the aiming and triggering, and the score right after the shot. Noptel Expert is fully portable, allowing for training to take place anywhere and at any time. It is also ready to use in minutes, and can mount to most rifles, making it very versatile. 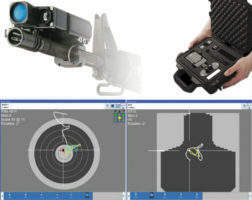 The fevice also has immediate shot analysis and feedback, due to its specialise software. It has wireless operation, rugged contruction and can be used for indoor or outdoor use. Safety is also ensured by the Expert, and it can be used for training at simulated or long distances. 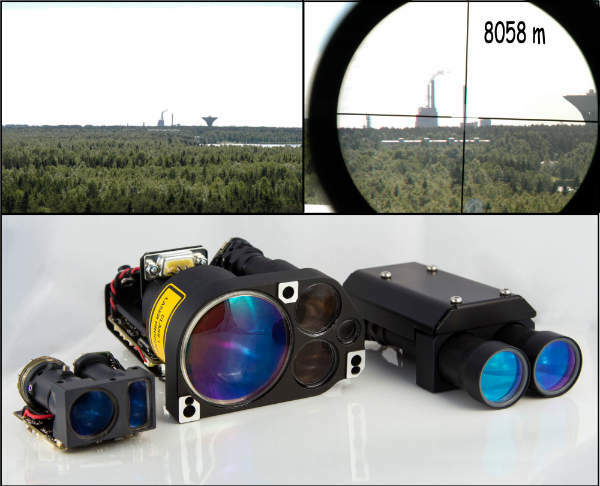 The compact, eye safe and highly integrated laser rangefinders can be used as OEM products in different applications. These include airborne, land, maritime and naval systems, vehicle-mounted reconnaissance systems, observation and surveillance systems, handheld targeting systems, and future soldier program equipment, as well as fire control systems, mobile range finding, and location measurement. 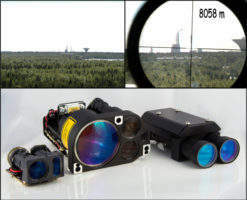 Noptel rangefinders can be delivered as open modules or in nitrogen-filled, watertight casings, enabling flawless operation under harsh environmental conditions. The robust hand-held devices measure distances beyond 10 km. NOPTEL has been certified by the DNV since 1997. The certificate for quality system (ISO 9001:2008) guarantees the development and manufacture of optoelectronic products. Noptel will display at the DSEi show the standard, long-distance rangefinder units LRF200M2 and LRF500M2 and one new model, LRF221M2.